This is a very interesting read, in fact when I read this scripture I can so relate. I can relate to the desire of wanting to come out of a bad situation, and yet the reluctance of accepting what needs to be done in order to get out of it. 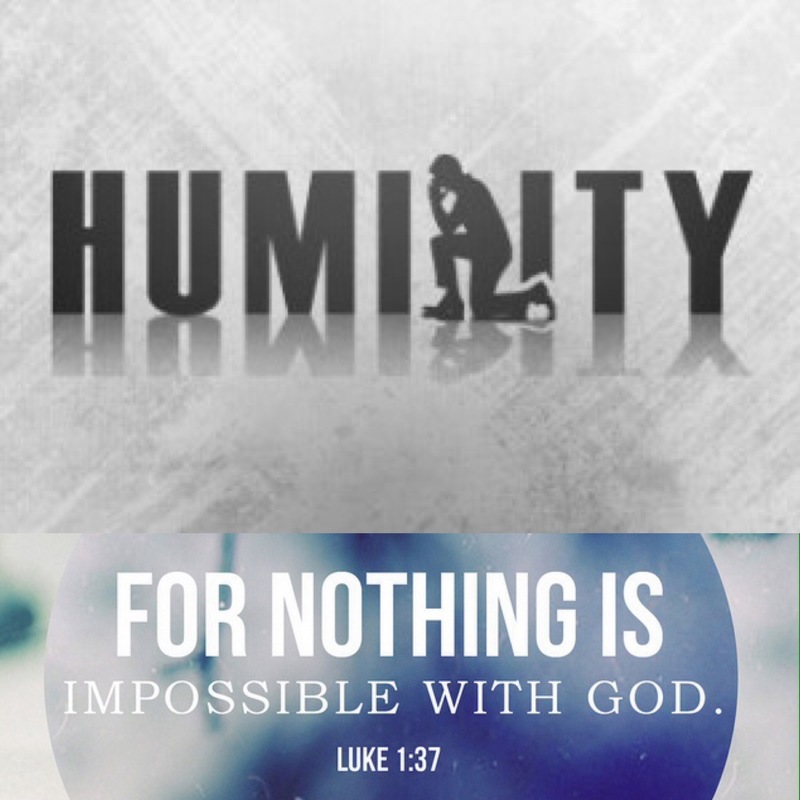 There is a word called humility, and I believe that is exactly what The Lord wanted to teach king Naaman. 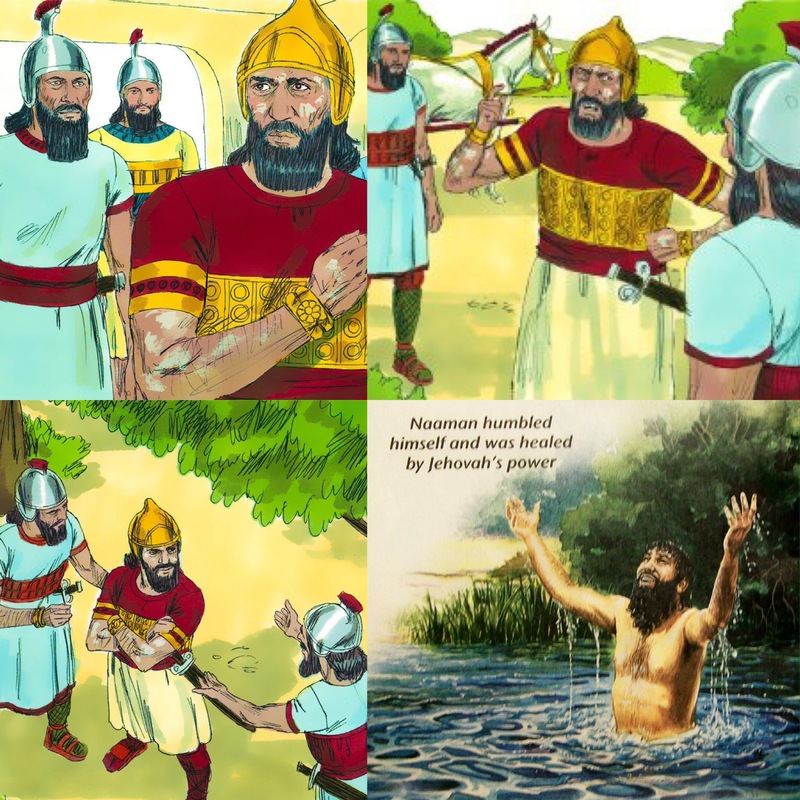 And it is true, those rivers were far much cleaner than the river Jordan, so naturally it does not make sense that to become clean one would first have to enter into dirty water. Well first of all lets picture that prophetically. Baptism, water symbolizes being cleansed spiritually. Let.s not forget the Blood of Jesus, The Blood of Jesus makes us whole. we have to understand that The Lord works in mysterious ways. Everything that we go through is for a reason that reason is solely for His glory alone, so that we do not boast within ourselves but within our Saviour alone. Often if you want to come out of a bad situation or if you desire to be where The Lord wills for you to be, then you have to be willing to do the outrageous, and when I say you must be willing to do the outrageous I mean that you must be willing to start from the bottom, and appreciate humble beginnings. To start from the bottom, and to appreciate humble beginnings requires FAITH. You need to have FAITH in order to trust God no matter what the reality of things are. Now the issue is, many do not want to start from the bottom, they just want to instantly start from or leap to the top, they do not want to be tried and tested through any fire, but how many of us know that the greater the test the greater the testimony?Naaman was already at the top he was a king, but he was also a leper. King Naaman had what was believed to be an incurable disease. King Naaman acknowledged that he needed God, despite everything he had he knew that without God he would never be able to overcome his current situation, and that is the kind of attitude every believer should have. We must come to a point whereby we realise that without God we are nothing, and we have nothing. Now, although king Naaman acknowledged that He needed a divine intervention of God, initially he was reluctant to yield to His will but his servants caused him to see reason, and to trust God. Many of us just need to be humble and realise that we need God, and that we cannot do without Him. Many of us just need to realise that with God nothing is impossible just need to trust Him, and yield to His perfect will. It is only The Lord that makes our lives beautiful. Now I want you to ponder on what it could be that The Lord requires of you to do that you may be reluctant of. For some of us it may be the issue of waiting. The Lord has established His promises in your life to the extent whereby it has even been prophesied to you many times, confirming the Word of God but yet you are still waiting. For those that may be finding this challenging I want to encourage you and remind you of a man called Abraham, and a woman called Sarah. I am going to paraphrase the story of Abraham and Sarah which can be found in Genesis chapter 15-21. Now Abraham was promised to be the father of many nations, and was promised a son by his wife Sarah, but Sarah was barren so then how could this be possible? 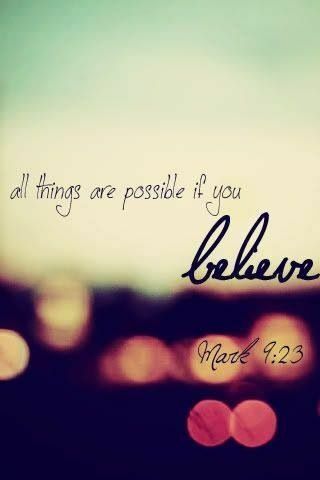 But remember with God ALL things are POSSIBLE. 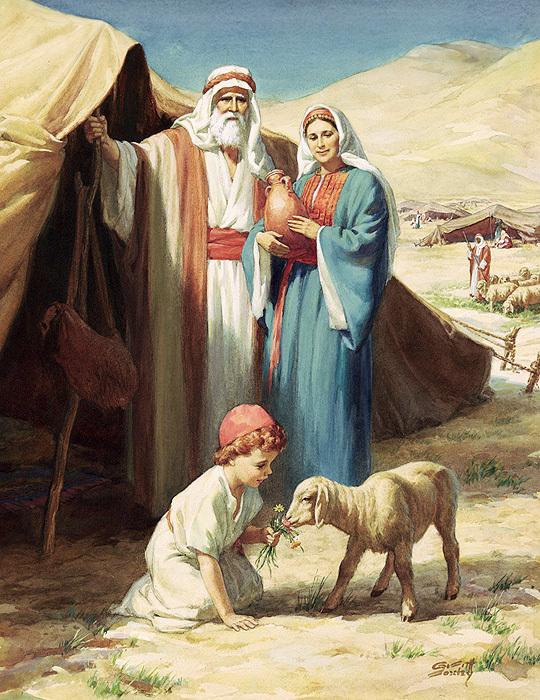 Abraham and Sarah waited, and waited, but Sarah grew impatient to the point where she convinced Abraham to have sexual relations with her servant, and so he did and Ishmael was born, and when Ishmael was born Sarah was ridiculed by that same servant she gave to her husband, and this hurt Sarah. Ishmael was not the promise that God willed for Abraham and Sarah, yet God did not despise Ishmael, nor did He despise Hagar the mother of Ishmael. So Abraham and Sarah continued to wait on the Lord, and it got to the most impossible stage in their lives and that was when the promise happened. Sarah nearly 100 was pregnant, and she bore what the Lord had promised Abraham and Sarah, she bore Isaac. Now it may not take 100 years of your life before you receive your promise, but then how long are you willing to wait on and trust in The Lord? I will give you another example of someone who waited on The Lord, he was described as a man after God’s own heart and he is called David. I am also going to paraphrase the story of David, which can be found in the book of 1 Samuel, 2 Samuel, 1 Kings, and the book of Chronicles. David was a humble young man of God, he was a shepherd boy, and was the least amongst his brothers. 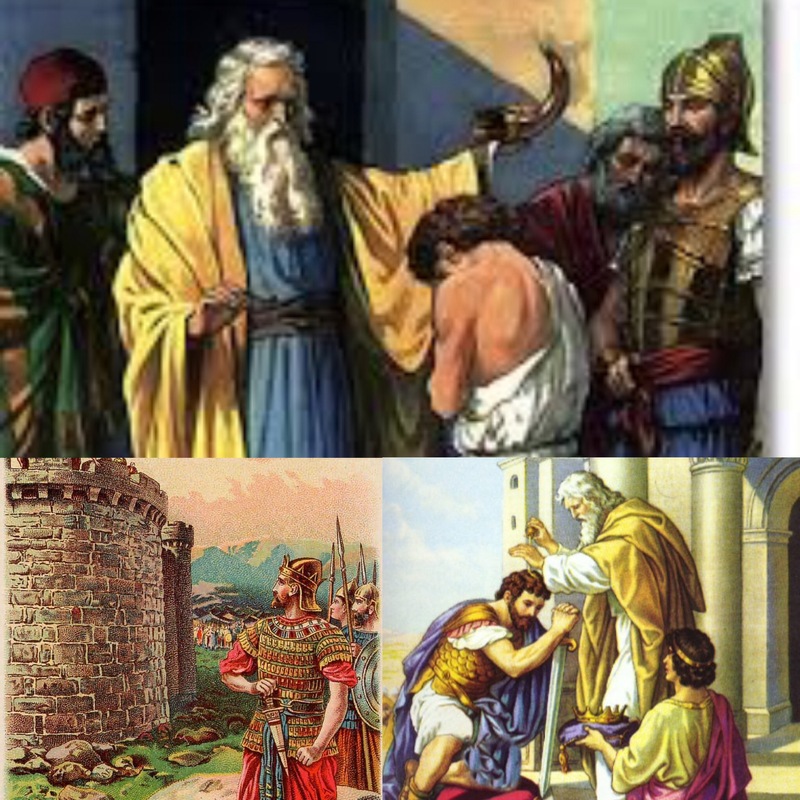 The Lord used the prophet Samuel to prophesy into David’s life that he would one day be king, and he anointed him. David was a shepherd boy, but he was strong he fought a lion, a bear, and a giant, but he still was not king. Rather, David later became a commander. Now remember God promised David that he would be a king, but he was not king for many years he was not king. In fact before he was king he was the servant of king Saul. Humility is what will elevate you. For some time king Saul pursued David, until finally The Word of God was established, and David eventually became king. Now remember, it did not just happen yet David was not reluctant towards God, and neither did he despise Him. Rather David continued to show humility before God by continuously worshiping Him, He honoured the Name of The Lord and that is why The Lord blessed Him. No wonder David was described as a man after God’s own heart. Lastly I want to give an example of a young woman, she also acts as a reminder of how close we are getting to the end of the year, and that is the Virgin Mary. 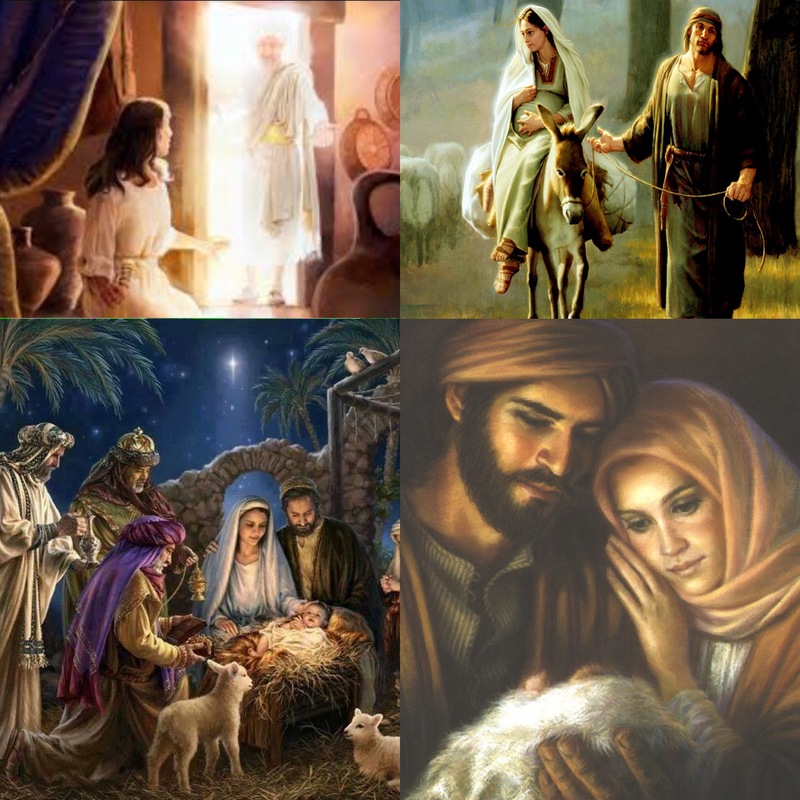 Mary was a young lady engaged to a man called Joseph, but one day she was visited by an angel whose name is called Gabriel the messenger of God. Angel Gabriel had a message for Mary that I’m sure many women would have been reluctant to receive. Let’s be honest how many women would have received that right there and then, I’m sure many of us would have procrastinated, and worried till God just chooses another woman. Believers The Lord can use anyone for His glory, the issue is are you willing and ready to yield to His will. Believers are you really ready to allow the Lord to use you for His glory? Do you understand that God works in mysterious ways, and that He can do the most outrageous things through you just to showcase His glory? 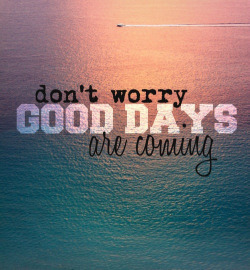 Will you be patient enough to wait, and appreciate humble beginnings? Believers are we really willing to yield to the perfect will of God? Believers this morning I just want to challenge, and encourage you to just trust God. God Himself said with Him nothing is impossible. If He could cure king Naaman of an incurable disease, then surely He is more than able to do just what He promised you.